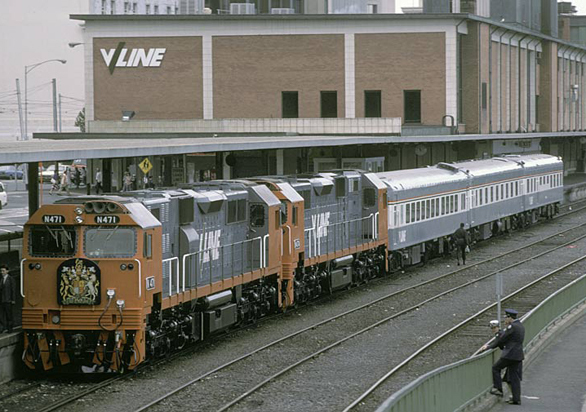 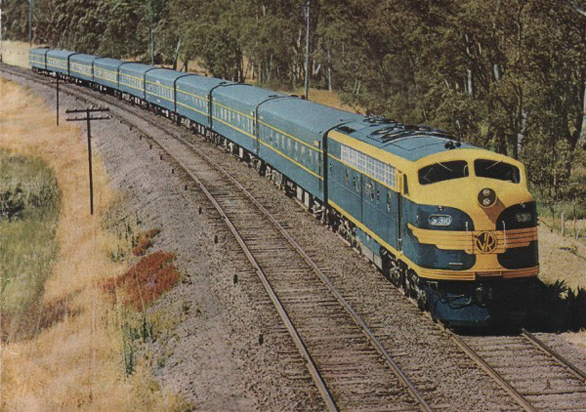 The Spirt of Progress was Australia's most famous and arguably most beautiful passenger train in the 20th Century. 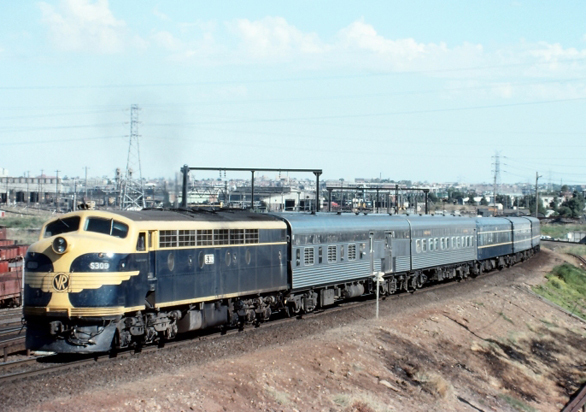 It was designed and built at Newport Workshops in 1937 for the broad gauge express service to Albury and consisted of first and second class sitting carriages a full dining car and a beatifull round ended parlor car to the rear. 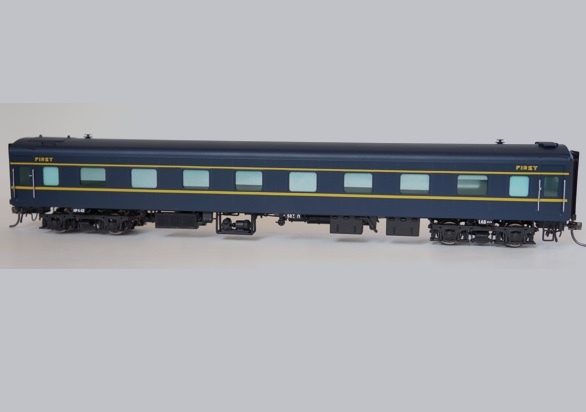 Prices and specifications are subject to change without notice and do not include P+H. 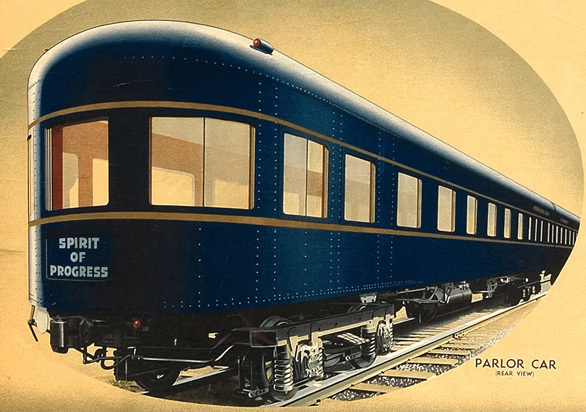 TrainBuilder is happy to accept your order now — no deposit required.